We are so very pleased to share with you the work of one of our own: Maddie Harper. 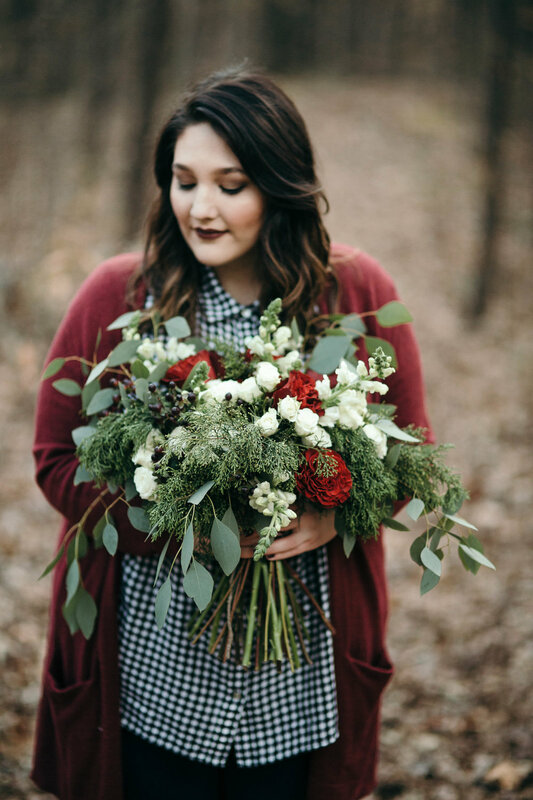 Through her thriving business, Kindred Events, Maddie offers event planning services and specializes in floral arrangement design. Keep reading for Maddie's Q&A and to see photos showcasing her beautifulwork! What inspired you to start Kindred Events? The short answer would be my family. I am a part of a family who loves to gather, no matter the occasion. When we gather together, it creates a space for relationships to flourish, and I knew I wanted to help cultivate those moments for others in a beautiful and intentional way. 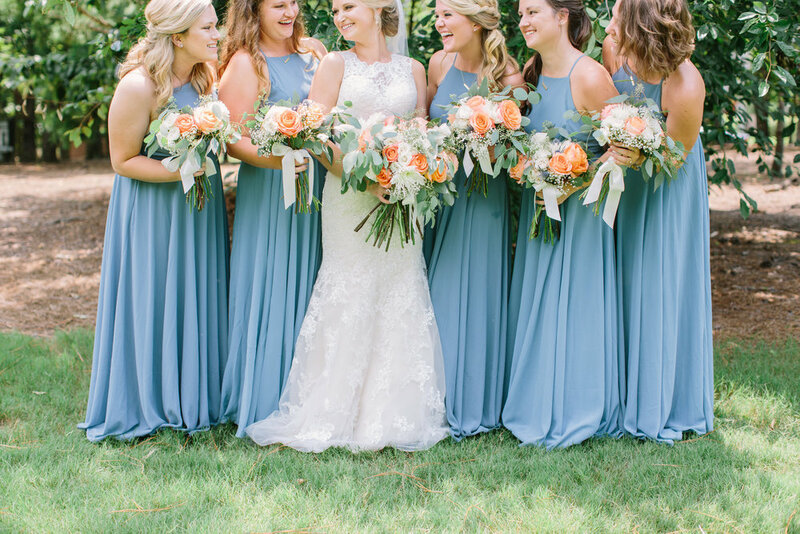 Kindred Events events offers two types of planning services, as well as floral design! I believe the planning and design elements of a wedding go hand in hand, so I knew I wanted to be able to serve brides in both areas! 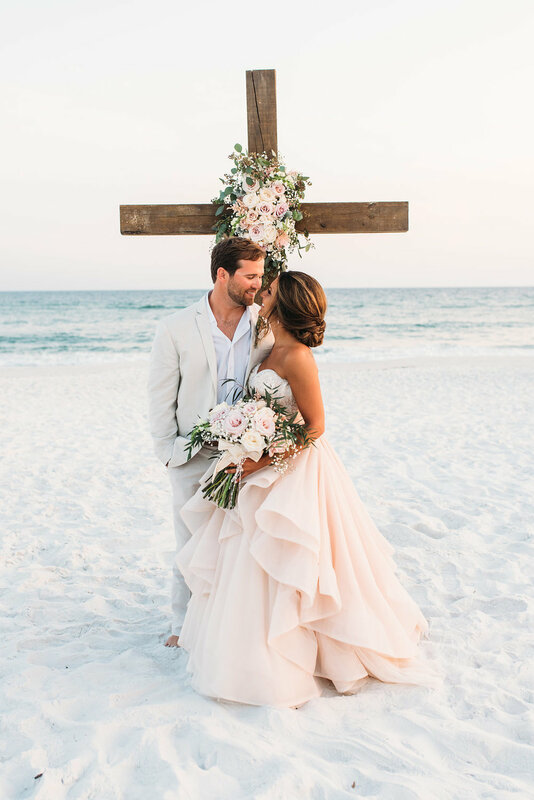 Whether you just need a right hand gal the day of, or a sounding board for all of those Pinterest dreams from the get go, I am passionate about creating a planning process that inspires creativity and ensures the couple's day runs as smoothly as possible. Oh man, that’s a hard one! I think I might have to go with garden roses (I might be partial because my middle name is Rose!) They are classic and create such a beautiful canvas. A close second are anemones - those girls are dramatic and moody and I love it! What do you like most about working with brides? 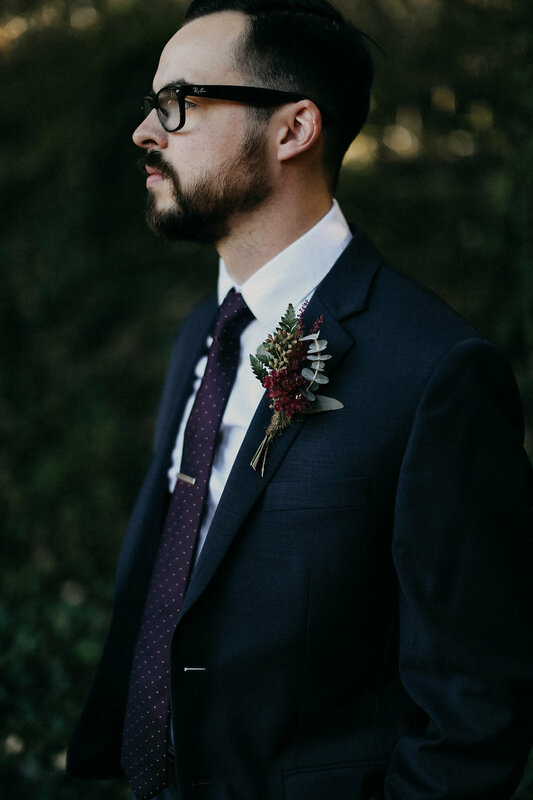 I love hearing each bride’s unique story and vision, and bringing it to fruition in a way that honors and celebrates the couple’s journey. It is such a special and deeply personal day, and I am so honored when a couple invites me to be a part.